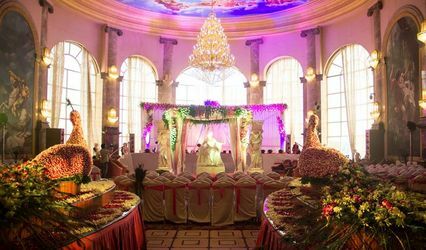 Starcrest Events ARE YOU A VENDOR? 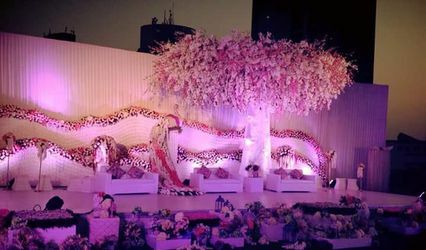 Starcrest Events is a wedding planning company located in Kandivali which is situated in the Western Suburbs of the Mumbai city. 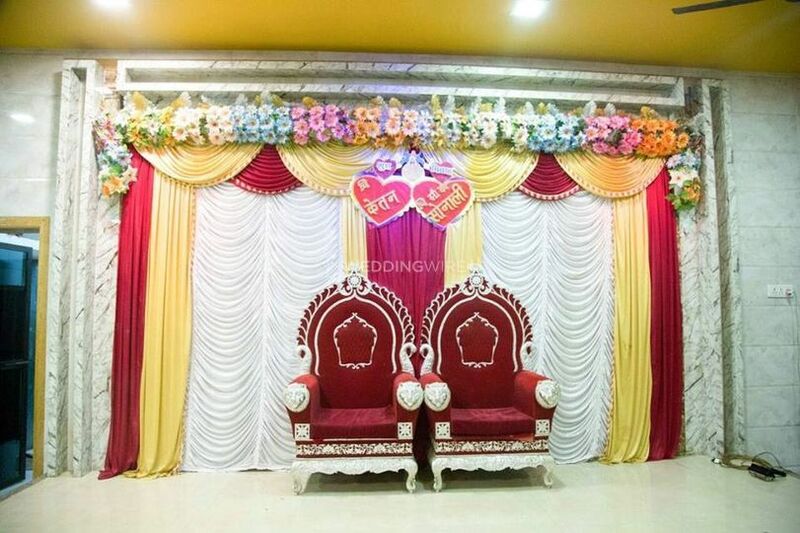 Planning a wedding is a huge task to do and if you decide to do it yourself, then you would surely miss out on amazing and precious moments of your ceremonies while being in the hassle of arranging them. 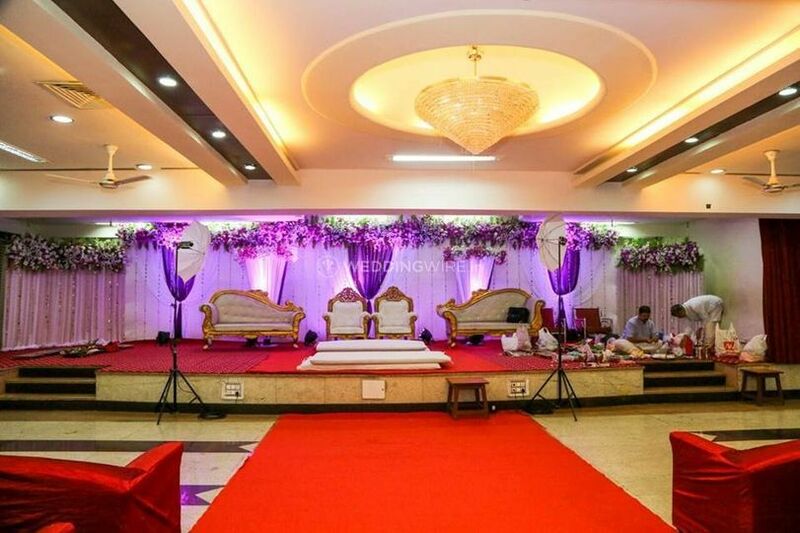 If you are looking for an impeccable wedding planning company to host your ceremonies in a grand and beautiful manner, then Starcrest Events is the one-stop solution for you. 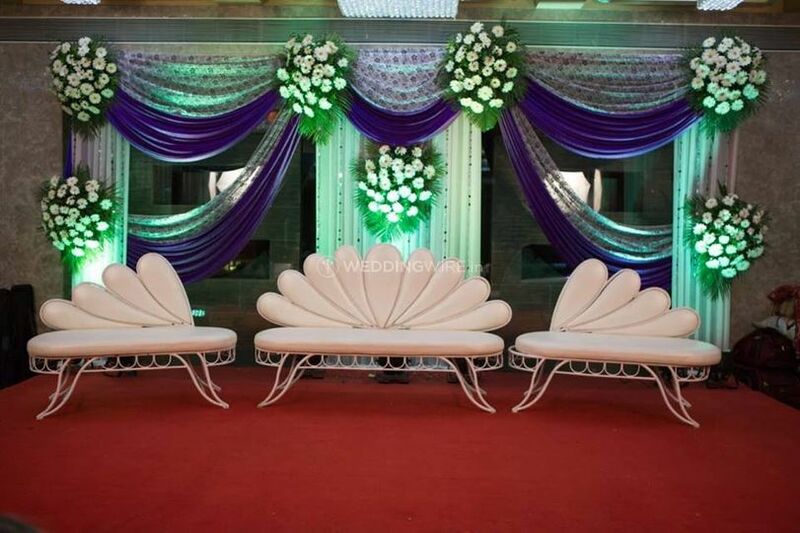 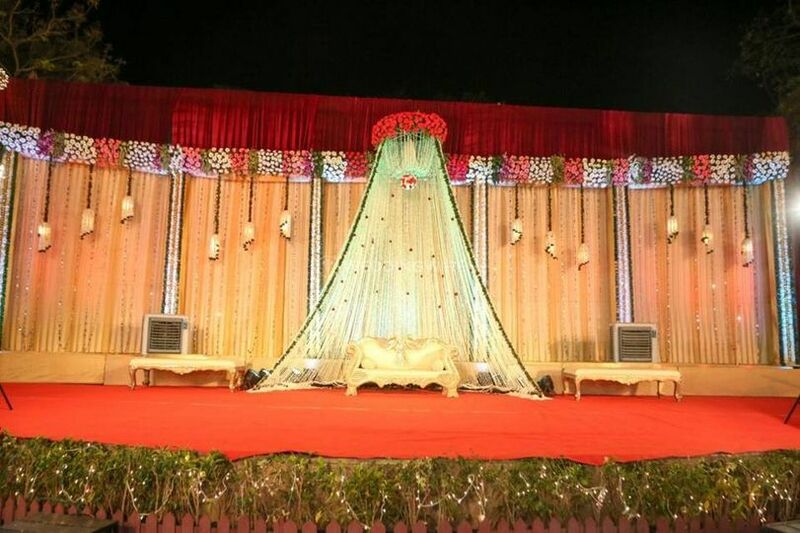 They ensure that your wedding is a gala affair which is worth remembering a lifetime. 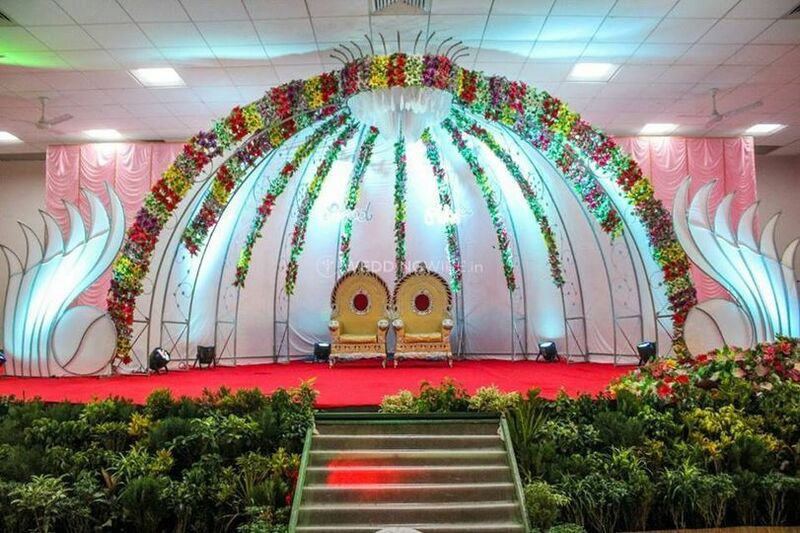 The team of wedding planners and organisers at Starcrest Events are quite hardworking and talented and their creativity is reflected in each and every ceremony they organise and plan for you. 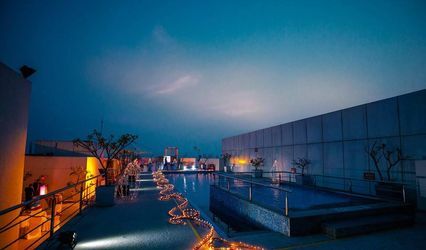 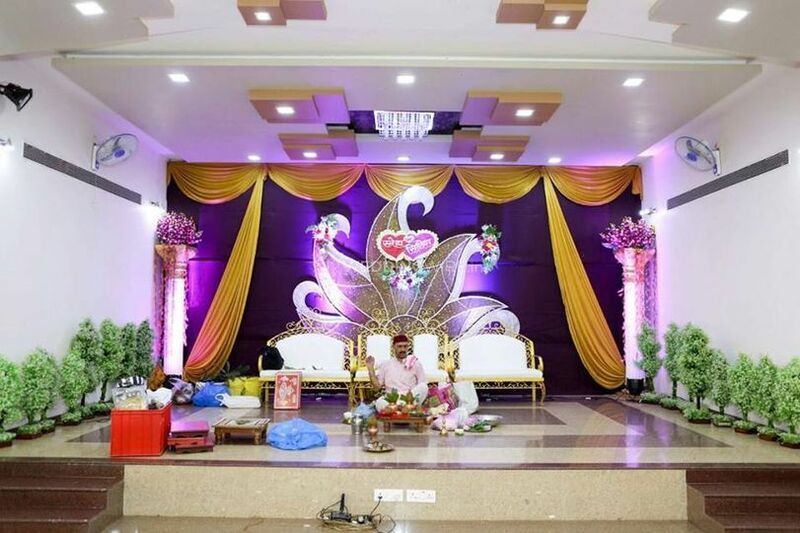 They ensure that everything is well taken care of and al the functions are arranged immaculately so that you have nothing to stress over and can make the most of your functions in the best way possible. 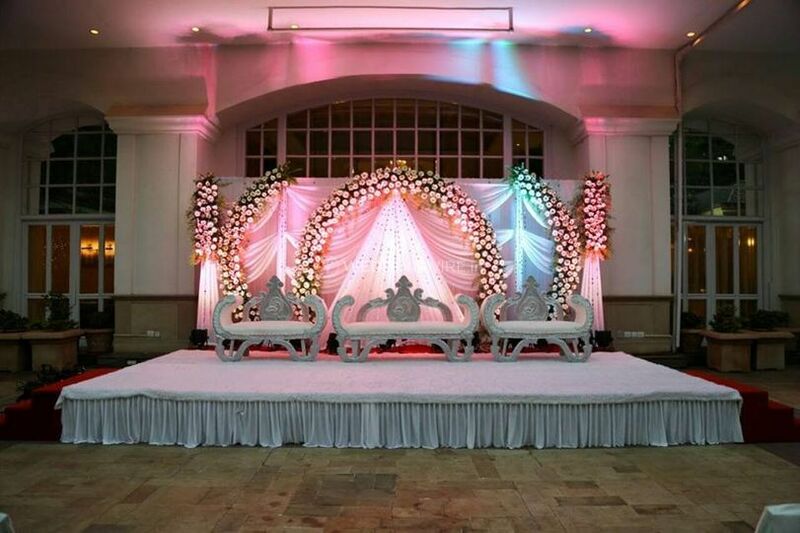 They are ready to travel to any city of your choice to organise your wedding as per your time and comfort.